The Bill Solan 11th Annual Ice- Fishing Derby will be held Saturday, February 16, 2019 at O’Hara’s Landing, Twin Lakes, Salisbury, CT. 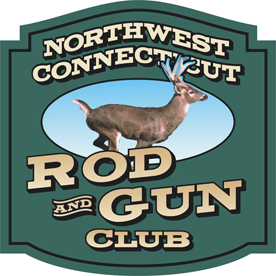 The event is sponsored by the Northwest CT Rod and Gun Club. 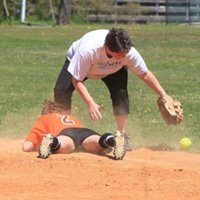 The entry fee is $20 per person in advance and $25 day of the event. All participants must have a valid fishing license. Contestants are asked to bring their own bait, lunch and beverages. Prizes to the three biggest fish by weight. Cash prizes will equal 50% of the entry fees. Door prizes and raffle after the Derby. 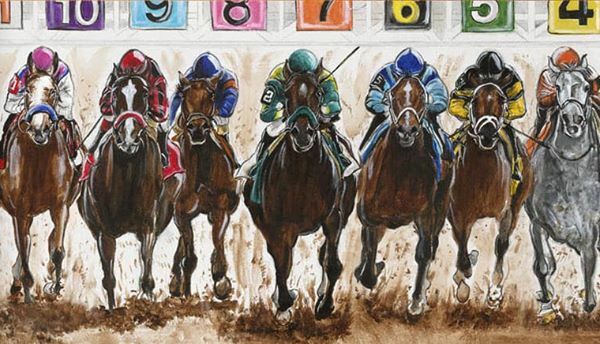 Proceeds from the Derby will help fund the Club’s land improvement program.